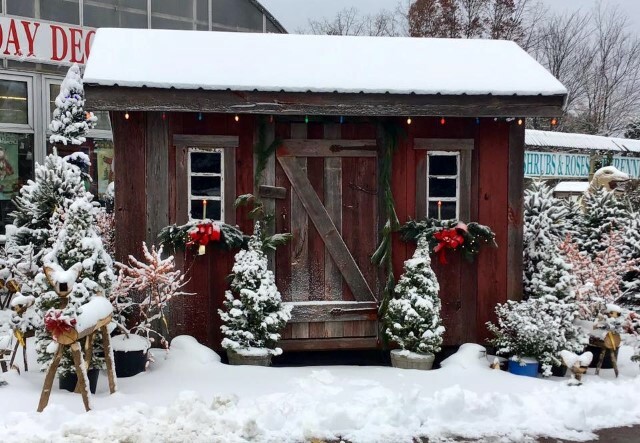 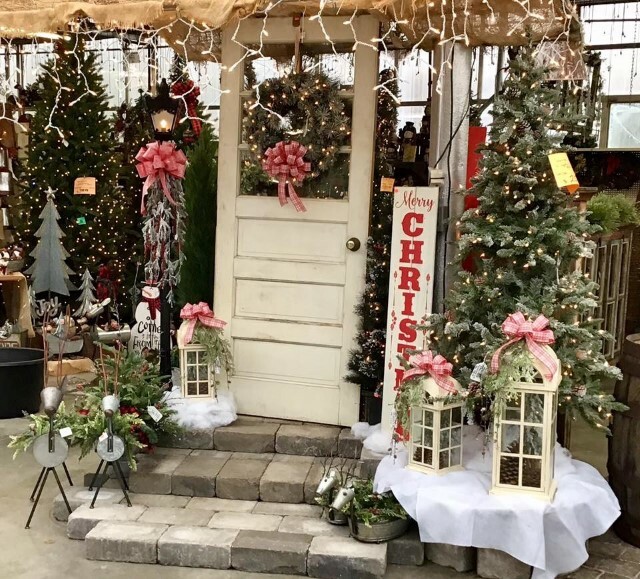 Every year starting in November and lasting through the month of December, a portion of the greenhouse is transformed into one of the largest holiday showcases in the area. 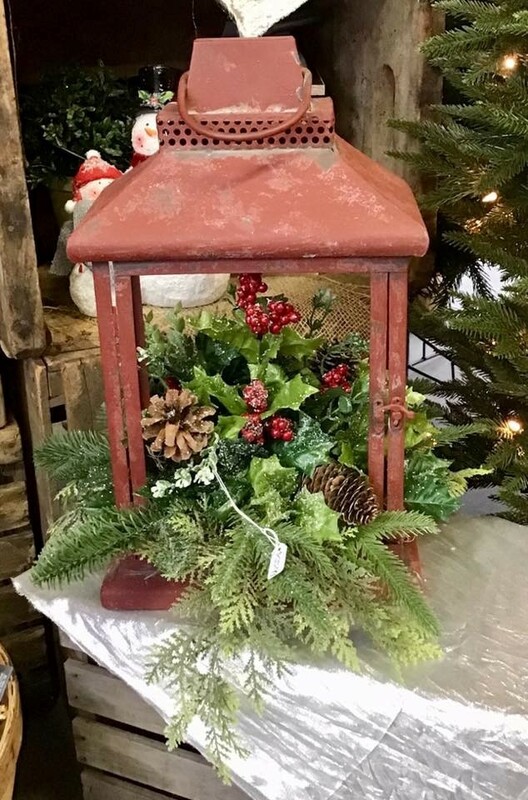 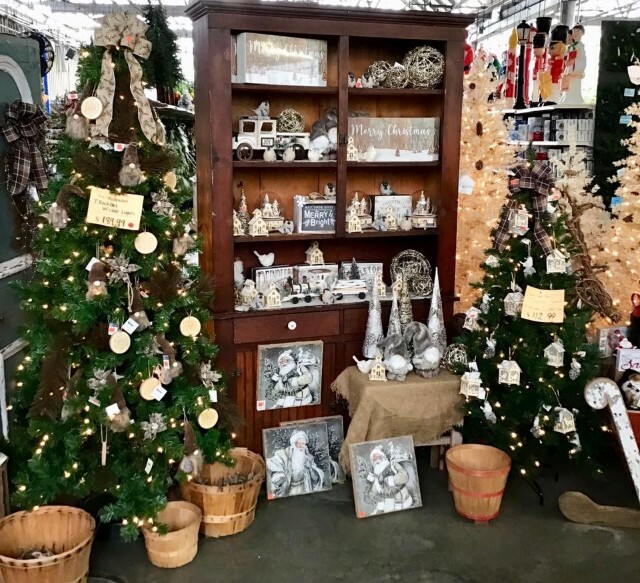 Pathways will lead you through 50+ theme decorated trees, showcasing a wide array of traditional, primitive, country, victorian, and novelty holiday items. 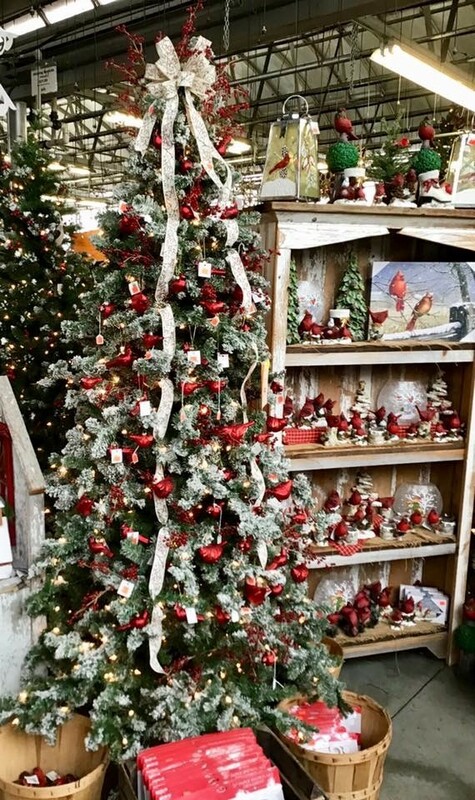 With a selection of about 150 artificial trees in various shapes and sizes, it’s quite a festive area! 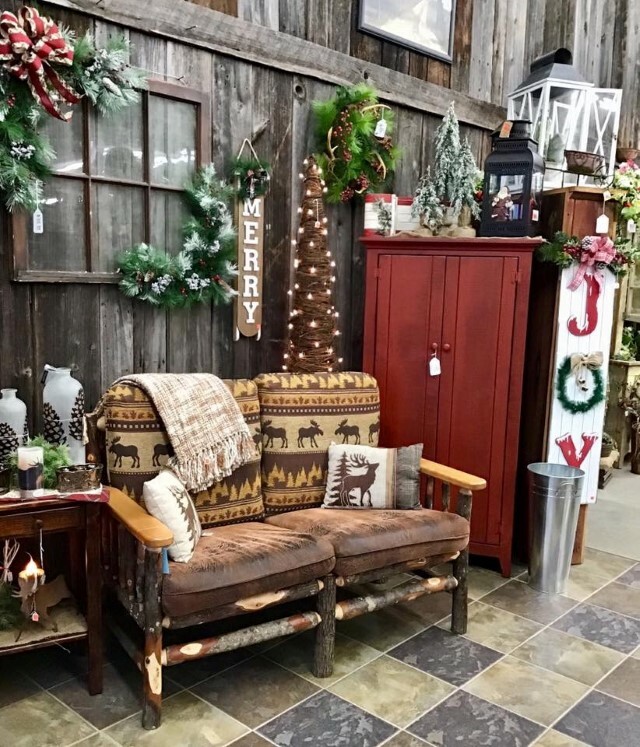 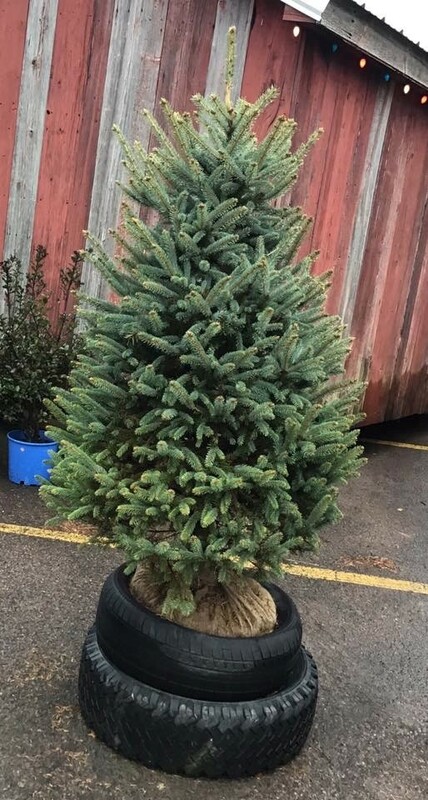 Baker’s also offers a selection of live ball and burlap Christmas trees, as well as live wreaths, garland, pine bunches, and poinsettias. 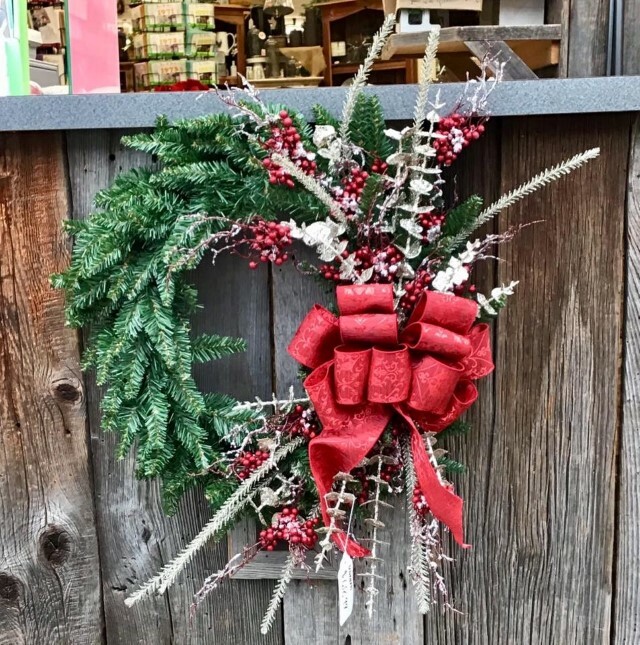 We craft hand-made bows out of a variety of Christmas and winter ribbon, too. 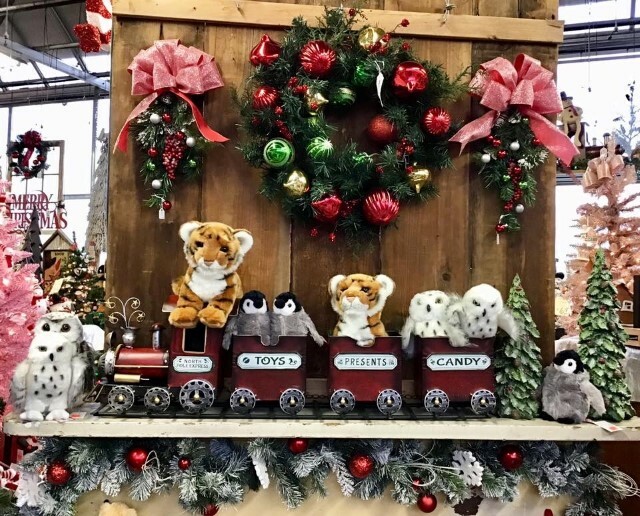 Listed below are some of the holiday items that are available at Baker’s, but to really appreciate the staff’s creativity and hard work, you should visit the holiday display in person!